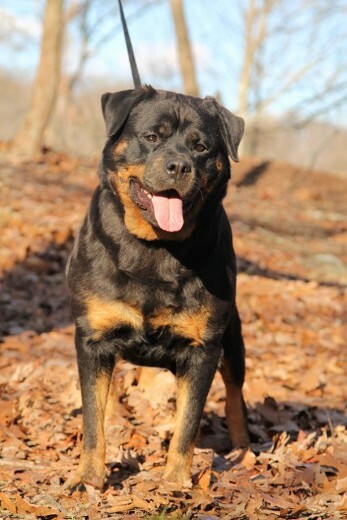 Tammy von Sederhaus is a beautiful masterpiece of the Rottweiler breed. 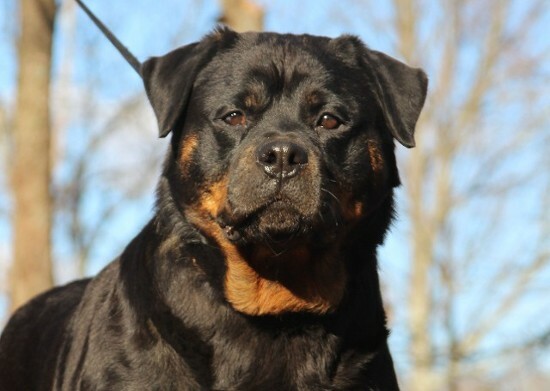 Along with her great looks, large block head, and great structure, she has a outstanding temperament. She is such a love bug and adores children. 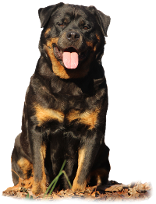 Tammy has great ball and prey drive for people who want a schutzhund working dog. We hope you will come visit Tammy for yourself to experence the love she gives. 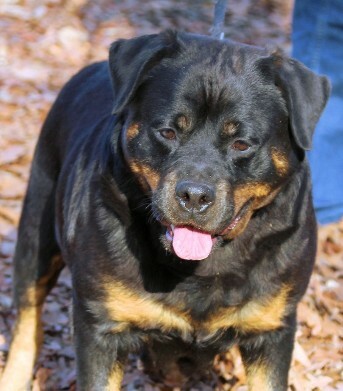 Tammy's bloodline has Valentino vom hause Neurand on the sire side that is owned by the Neubrand kennel in Germany.